One of the rewarding and enjoyable experiences is cultivating a vegetable garden in the backyard. By creating your own garden, you can choose which vegetables you want to nurture and harvest. 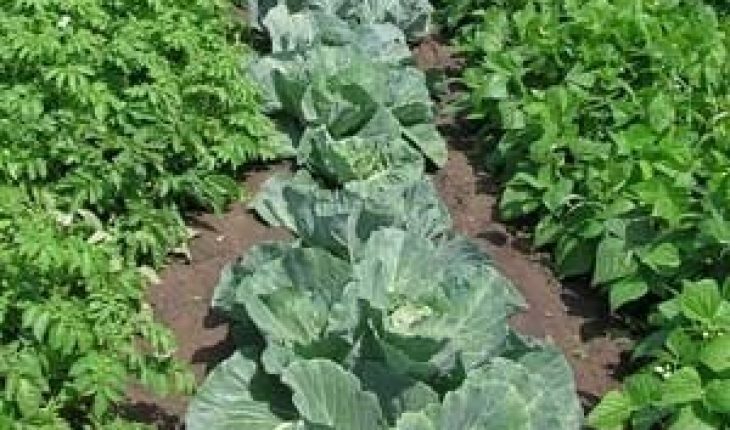 One of the benefits that you can get from planting a vegetable garden is having fresh vegetables. 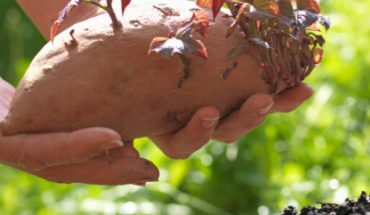 To assist you in doing the task successfully, below are the simple procedures and steps that you can follow if you want to know how to plant a vegetable garden. 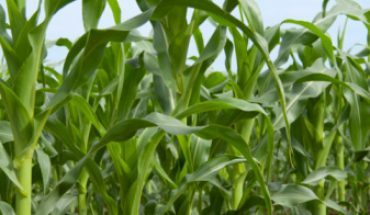 The first thing that you should consider when planting a vegetable garden is the materials that you need. In this task, you will need a trowel or shovel, a ruler, a watering can, seed markers and rake. In addition to these, you will use a gardening kit to test the pH of the soil in the garden. Above all, you need to purchase seeds of vegetables that you plan to cultivate in your garden or backyard. 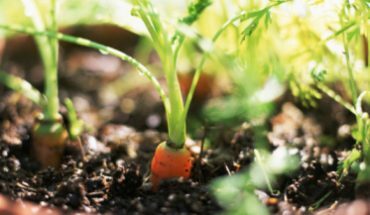 To avoid experiencing delays, you need to decide which vegetables you plan to grow in the garden. To ensure that you will have a good supply of vegetables, it is best to include vegetables that are known to have different harvest seasons. After purchasing all the seeds that you will need in the garden, it is important to make a map of the place where you want to plant the vegetables. Make sure that you indicate the areas in the garden where you like to plant the seedlings. Always place vegetables that need direct sunlight in sunny part of the garden. It is also important to place vegetables that need less sunlight in the part that has shades. Before planting the seeds, make sure that the soil does not have rocks and it is loose. In addition, you can also add lime or apply some fertilizer and organic matter in the soil. 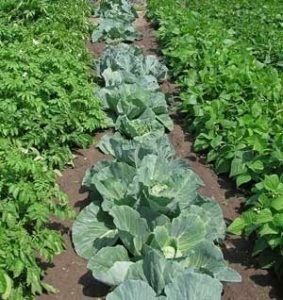 To prepare the plant rows, it is important that you dig enough trenches and you allot space in between the trenches. Follow the instructions in the label of seed packets and use the ruler to ensure that you plant the seedlings in the appropriate depth. 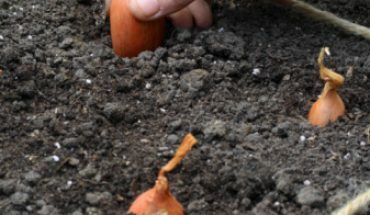 Cover the seedlings with soil and place a marker in the soil so you can remember the vegetable that you planted in the specific part of the soil. Make sure that you follow the instructions on the proper watering of the plants. Remove weeds in the garden regularly to ensure that the seedlings will grow healthy. If it is possible, do not use pesticides because it can also have negative effects on the plants.